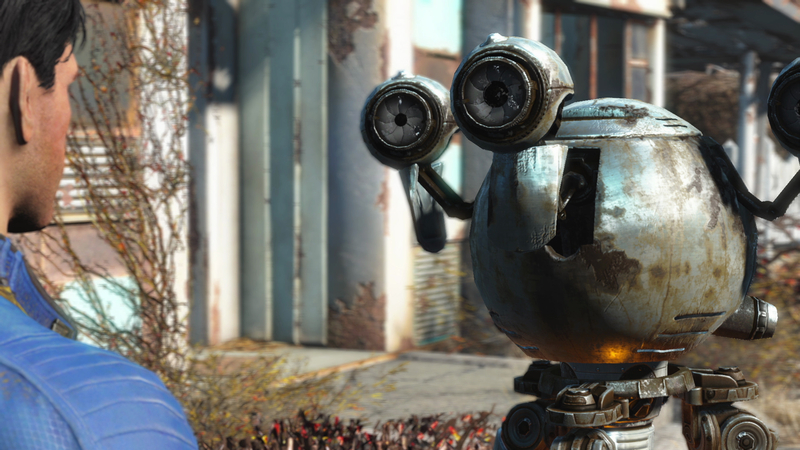 Bethesda’s Creation Club, a system of curated and paid-for mods announced earlier this summer, has now gone live for Fallout 4 on the PC, as well as the Xbox One and PS4. The Creation Club – which will also be arriving for Skyrim Special Edition next month – caused quite some controversy when it was first revealed, as gamers rebelled against the idea of having to pay for mod content which has previously always been free to download. For its part, Bethesda argues that free mods are still available as before, it’s just the content in this particular club which you have to pay for. In other words, it’s a case of you pays your money, or you don’t – a two-tier mod system is now in operation, with free mods in one lane, and Bethesda’s curated paid-for mods in the other. The club’s initial batch of Fallout 4 mod content includes Hellfire Power Armor, Power Horse Armor, a prototype gauss rifle, homemade shotgun, modular military backpack, and a load of paint jobs for various items. You can also buy Morgan’s space suit (as seen in Prey). And the overall response to this initial batch of content has been pretty muted, to say the least. Doubtless some chunkier mods are in the pipeline, as the Creation Club promised a whole gamut of custom content when it was first revealed, including new gameplay modes. Meanwhile, Bethesda promises that “more content [is] coming soon throughout the upcoming months”.